The Fall Nourish & Cleanse was created from the belief that there is a simple solution to a custom cleanse path that is just right for you - fitting your unique needs and individual goals! You’ll receive your detailed cleanse plans and be guided through selecting the one just right for you, delicious recipes for before and during the cleanse, easy-to-follow shopping lists, one-on-one support and so much more to guide you through this transformational journey. We can’t wait for you to feel more vibrant, healthy and energetic while learning simple ways to eat and live more healthfully. Although it all starts with the Fall Nourish & Cleanse, it doesn’t end there. This cleanse is designed to support positive, lasting diet and lifestyle changes way beyond the program! Are you ready to eat better, feel better & lighten up? If you want to eat more healthfully, learn lots of simple and delicious recipes, anchor in healthy eating, and experience how much better you feel on a clean, nourishing diet, then join Sally Clinton in her very popular and life-enhancing Fall Nourish & Cleanse. 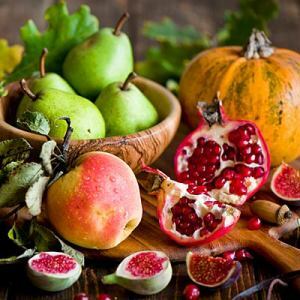 One of the best things you can do for optimal health in the fall is to help your body get back to basics, clean out all of the foods that undermine your health, and set yourself up for a healthy winter. Doing a cleanse before the busy holiday season, helps you anchor in healthy eating, liberate yourself from the lure of sugar-laden items, and avoid that downward spiral that often results in weight gain over the holidays. have a tendency to get off track during the holidays and gain weight...this cleanse is for YOU! and feel, look and BE your BEST...this cleanse is for YOU! Why do a fall cleanse? 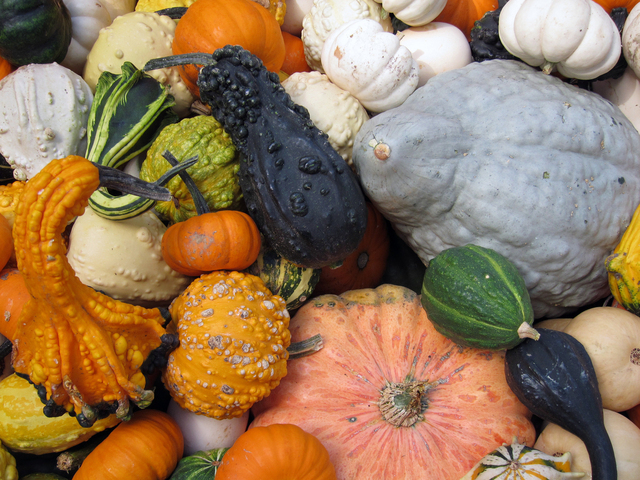 Cleansing during the fall helps us realign with the pulse of Life and the energy of Nature. Moving from summer into fall is a transition from the expansive, active, sometimes frenetic energy of summer to the rooting, grounding and nourishing energy of fall. This cleanse will help you come home to your Self, reconnect with what is really important, clean out and find balance again after the fullness of summer. This will be a time to reestablish or cultivate more healthful eating habits and nourish and cleanse your system. From an Ayurvedic perspective it is a time to calm, soothe and release any excess heat or drying from summer, and give your body a healthy foundation for winter. All of the cleanse content is covered through tele-classes and you can participate from wherever you are. Get started right away with your Pre-Cleanse Guidebook and Recipes! Sign up by Sept. 22 to save $30! 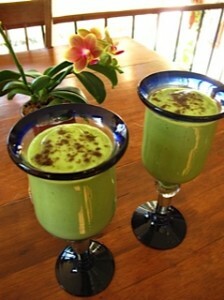 "Sally, I really love that you individualize this cleanse experience. That you recognize that not everyone needs or should have ONE type of cleanse, and having options presented to us was great. And your constant support was invaluable. I also love that you encouraged us to listen to our bodies, and thru this to form a new relationship with food and eating....I loved cleansing with you, I love the changes I have made to my food/diet, and love the information, support, and guidance that you provided! THANK YOU!" 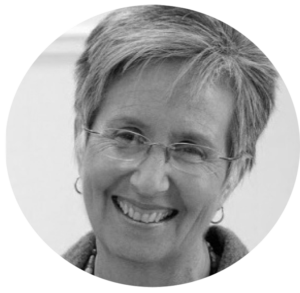 "I could not have asked for better expertise and support as I experienced with Sally. This cleanse time was much more that I expected, and I feel like I am renewed and back in my purposeful living mode again. The cleanse process touched me on many levels and continues to do so now as I reflect back less than 2 weeks ago. It amazes me how that short a time can change so much." "This was a wonderful way to acknowledge and start taking better care of my body. I gained so much insight to my body and some of its reactions to certain foods. My smell and taste sensations are heightened and I was thrilled by the variety of raw vegetables and all of their various tastes and textures. It has jump-started me into a more mindful approach to eating. Sally's knowledge and preparation was thorough and educational. Thank you Sally and all of my fellow group members for your support." 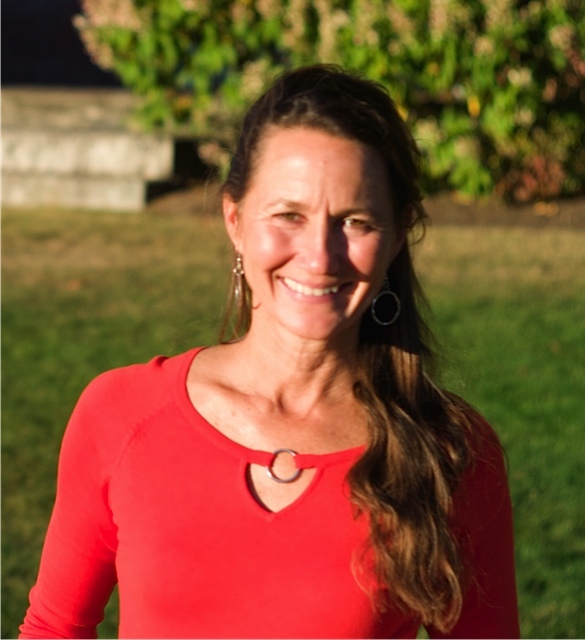 Your intrepid guide for the Fall Nourish & Cleanse is Sally Clinton, Certified Ayurvedic Holistic Health Consultant, Yoga Instructor and Transformational Coach who has traveled many miles in her own journey of healthy eating and living fueled by a deep passion for life and adventure on the plate and off. 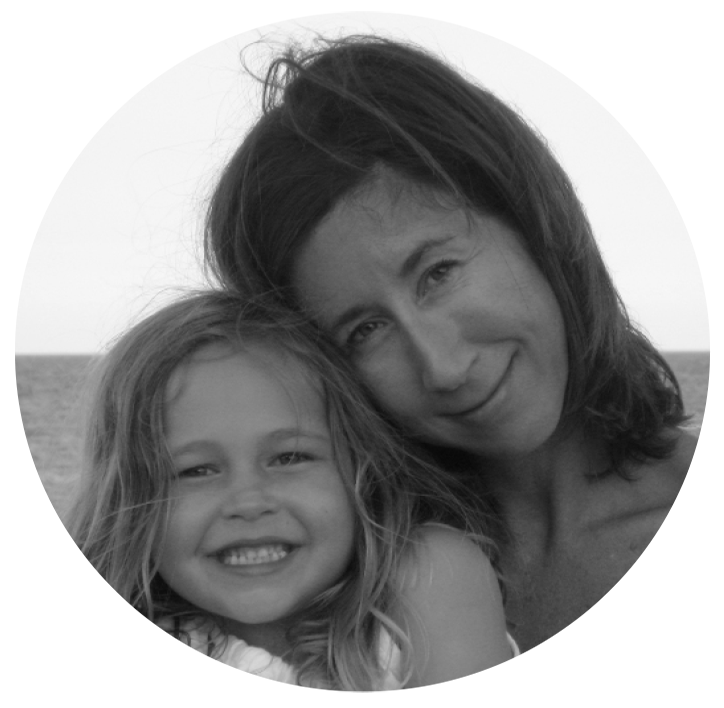 Sally has guided hundreds of individuals in her seasonal cleanses for many years. 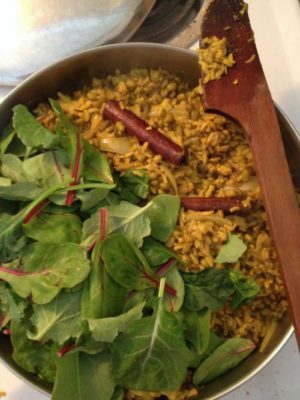 In the spirit of Ayurveda, which honors each person's unique constitution, Sally has designed this cleanse to be customizable to the individual, so that it is balancing and healing for all as much as possible within a group experience. Give your body the fall support it deserves and join Sally on this adventure! This cleanse is designed to support positive, lasting diet and lifestyle changes that will stay with you well after the cleanse is complete. No fasting or crazy crash dieting that can negatively affect your metabolism. This cleanse gives you guidance on how to customize it to YOU and your unique needs, so it is sure to support optimal health for YOU. Simple, healthy, delicious and easy, the Fall Cleanse will ground you in great health and the recipes will soon become some of your favorite go-to healthy foods. You will be well cared for as you are guided through a week of preparation before starting the full cleanse time period. We do it right, make it fun, and allow it to be easy as possible. No stress and suffering. Preparation is an important part of the cleanse journey. Through four tele-classes you access online or over the phone, we go through the cleanse packet information, cover questions and answers, connect live and provide inspiration and support You can participate in these classes live, listen online later, or download as an mp3 to listen where and when you want. Convenient. Supportive. Fun. Through a private online Facebook group you’ll get to connect with your fellow cleanse participants, commiserate, share your highs and lows and feel the invaluable support of the cleanse community. Sally keeps you motivated and on-track throughout the cleanse journey through the live calls, email and the Facebook group as well. There are two live meetings for local participants to meet in person and share, console, celebrate, commiserate, and have the camaraderie and support of the group experience. Incredible information, inspiration and support! 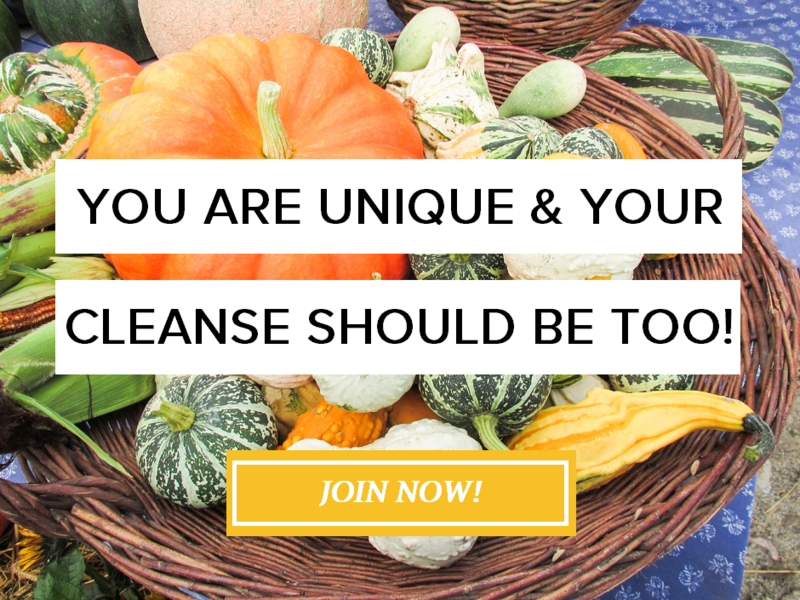 The entire cleanse experience is loaded with lots of information, resources, and inspiration to support you in allowing this experience to change your life for the better. Why wait? An informative and practical self-guided class that will help you understand the foundational concepts of Ayuverda, inspire you to new levels of self-care, improve digestion and give you an amazing foundation for a healthy life. “With what I learned [from the Foundations class], especially about food effects, the course paid for itself already” ~ D.M. Space is limited and pre-registration is required! All classes are recorded. If you miss the live call you can listen at your convenience. 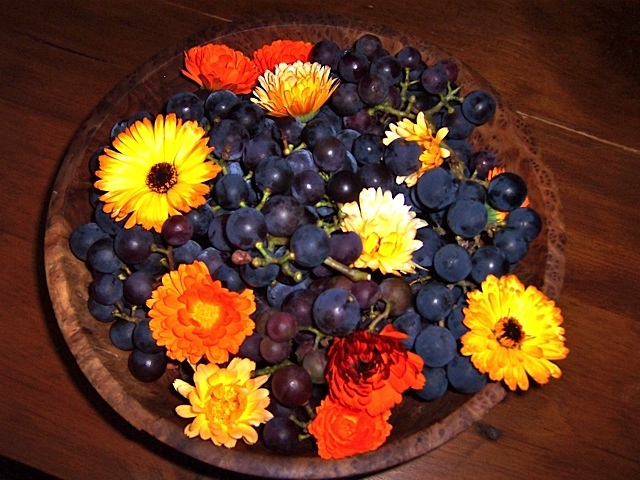 Tuesday, October 9, 7 p.m.
New Cleanse Participant: $205. $175. Sign up and secure the Early Bird special by Sept. 22 to save $30! - Includes Bonus: Foundations for Healthy Living Class ($97 value) Herbs run an additional $10-60 depending on what you need. Distance participants will be given instructions on where to order herbs. Experienced Cleansers: The below rates are for experienced cleansers who have previously done the Fall Nourish & Cleanse with Sally Clinton. Experienced+Herb Support: $175.$145. Sign up and secure the Early Bird special by Sept. 22 to save $30! - Includes Bonus: Foundations for Healthy Living Class ($97 value) Herbs are an additional $10-60, depending on what you need. With this option, I will touch base with you to determine the herbs you need, and will then order your herbs and have them ready for you. Experienced Basics: $155.$125. Sign up and secure the Early Bird special by Sept. 22 to save $30! - Includes Bonus: Foundations for Healthy Living Class ($97 value) Experience all the great benefits of participating in the cleanse. With this option, you take care of your herb needs. If you need herb support, please select the option above. Sign up Today and Give yourself the gift of great health. You're worth it! "Thank you, thank you, thank you for leading such a wonderful experience. You had everything perfectly planned, well-thought out, which made the whole experience very special and nurturing." ~ H.S. 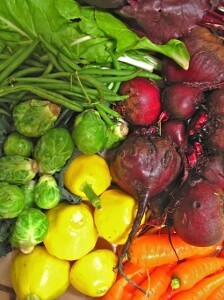 "The Cleanse was a very positive experience for me... I think you do a great job on all levels of preparing us for it and guiding us through in a gentle not authoritarian way. I feel like I am still processing the experience and it has influenced the way I eat and think about food. I went into the cleanse hoping to change the eating habits I had been sliding into and I was able to do that as well as begin some new healthy habits. I feel like it is an ongoing process of moving toward better health....I lost about 5 pounds so effortlessly and it has stayed off, which amazes me. It also amazed me that I was able to stick to the cleanse guidelines at the time....so I discovered a discipline I did not know I had." ~ K.B. "It was so amazing, and so much more than I ever expected or hoped it would be. It was transformative. Thank you Sally for a wonderful, life-affirming experience. I feel so grateful to you and the group. You are the best!" ~ R.L. "Thank you Sally for providing this experience, it has gotten me on a journey of weight loss and better self care that I have needed to be on for a long time." ~ J.A. "Getting to a very basic/healthy way of eating was just what I needed. I think all the recipes, teas, supplements and your direction/support made it work. I lost 10 pounds and have kept it off. Your gentile spirit and your knowledge were invaluable to the experience." ~ R.M. "I am finishing off this cleanse period with so much confidence in myself, feeling lighter in body and in spirit. I feel like I can take on the world! I definitely feel like I am making lifestyle changes, and this cleanse is only the beginning. Thank you, Sally Clinton! "~ S. C.
"I now feel more focused on what is important to me both physically and mentally. Foods I thought I could not do without, no longer seemed addictive. Amazingly, in two short weeks I saw improvement in two medical conditions that have been chronic for almost ten years. 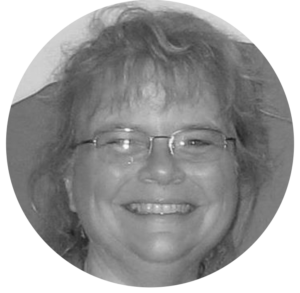 Although not resolved, I continue to practice many of Sally's teachings and expect to experience full resolution with time." ~ B.M. "My stomach issues seem to be completely resolved. I'm off of caffeine, at least for now, and have a ton more energy than I did two weeks ago. I dropped 8 lbs., and feel motivated to adopt certain practices from the cleanse to keep me moving on a more healthful, lighter path. It was so helpful to learn how to tune into how my body communicates when I'm actually hungry, and when I've had enough to eat. I have been completely unconscious of that for a very long time. Sally, thank you so much for your support and dedication to all of us during this cleanse! It was exactly what I needed at exactly the right time." ~ K. G.
"Just to let you know....I kept on the [cleanse plan] and my cholesterol went from 254 to 175. my LDL went from 170 to 103. How cool is that?????? Just thought you might want some data..." ~ M. E.